What do you do when the restaurant is out of what you want to order? 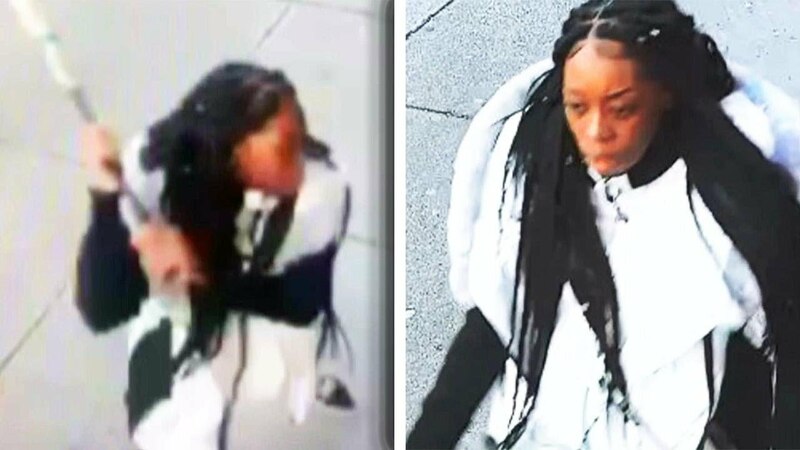 One New York City woman lost it when a Jamaican restaurant ran out of beef patties-- and smashed its front windows in. All of it-- caught on camera. "If something could do something like that over a beef patty, they're capable of doing something else," owner Simone Johnson said. InsideEdition.com's Stephanie Officer has more.